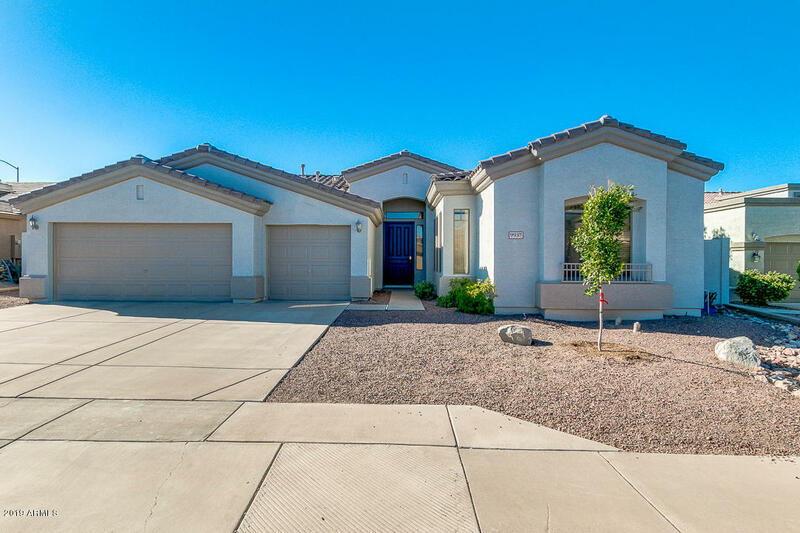 All AUGUSTA RANCH PARCEL 12 homes currently listed for sale in Mesa as of 04/23/2019 are shown below. You can change the search criteria at any time by pressing the 'Change Search' button below. "HONEY STOP THE CAR! This home has new carpet, new interior two-tone paint, new SS appliances! Move-in ready! Formal living/dining combo. Kitchen with plenty of cabinets and counter space, island and pantry. Breakfast area. Family room with awesome windows to the lush backyard. Fourth bedroom down with half bath. Giant loft/game room. Double door entry master suite with private walk out balcony views the backyard and city lights. Large walk-in closet and master bath with dual sinks and separ"
"LOCATION,LOCATION,LOCATION! 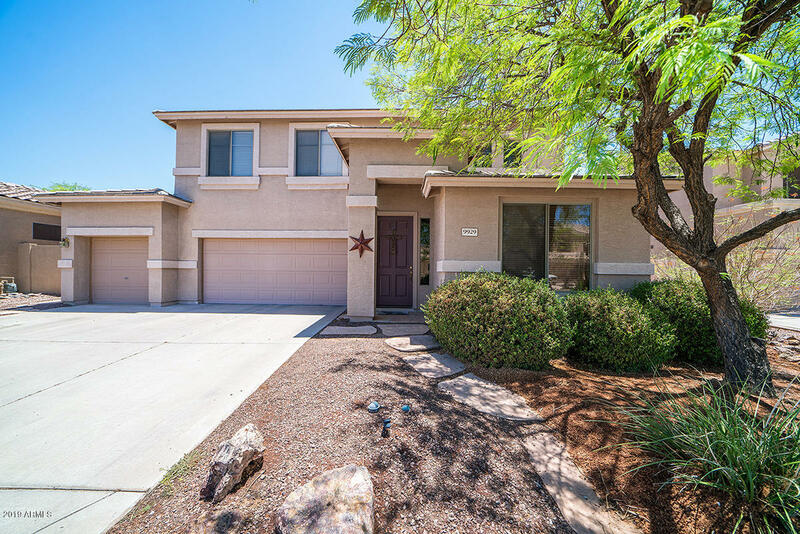 This AMAZING ,single level, CORNER LOT home, sits on a LARGER LOT in the Premier Community of AUGUSTA RANCH. Home shows like a MODEL with solid HARD WOOD FLOORS in the dining, family room and bedroom! GRANITE COUNTERS in the kitchen with white cabinets and backsplash! Fantastic SPLIT FLOORPLAN layout with 2 bedrooms on one side and the master bedroom on the other. Dining room could be easily converted to a den or bedroom if desired. Backyard is an ENTERTAINERS DREA"
"Great home in Augusta Ranch! Touts one of the East Valley's best executive golf courses - Augusta Ranch Golf Course, Gilbert Schools and easy access to the 60 and 202. 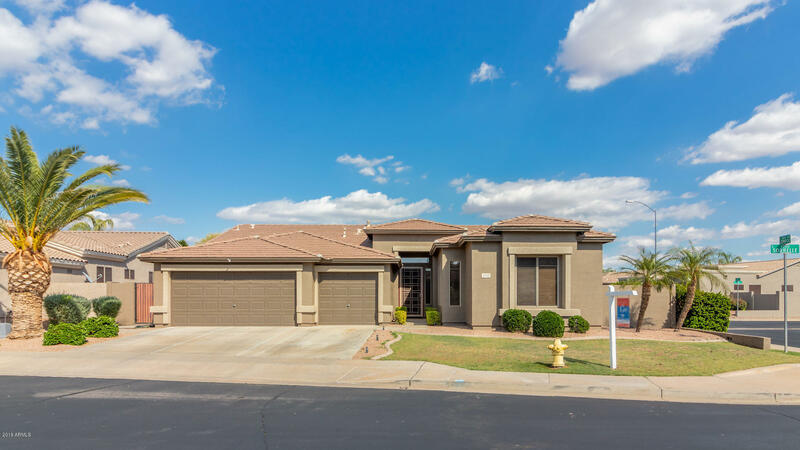 Features include 3 car garage, dining and living area, kitchen offers corner pantry, matching stainless steel appliances, and a charming island with a breakfast bar. Inside the master bedroom you will find a full bath with double sinks, separate tub and shower, and a spacious walk-in closet. The backyard offers the opportunity to"